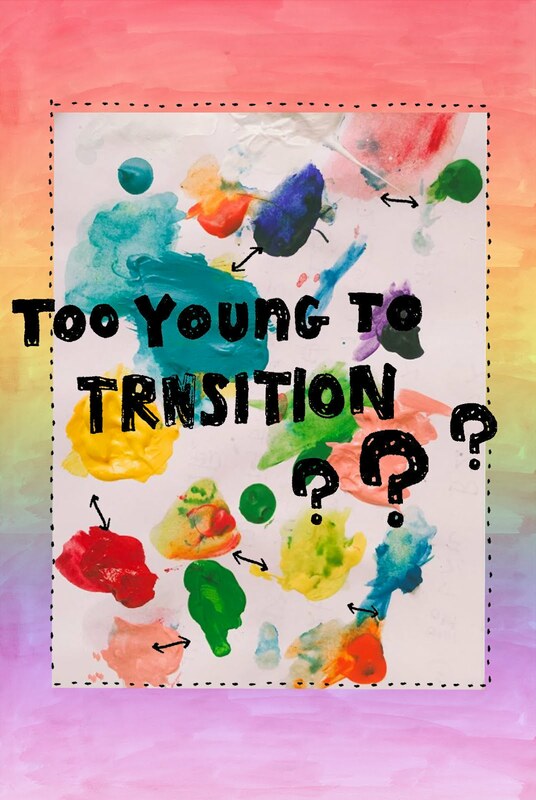 Here you will find ethical fashion, conscious travel, and cruelty-free beauty, as well as articles about mental health, sexuality, gender and a little bit more. A list of ethical and sustainable brands that I love, all in one place. 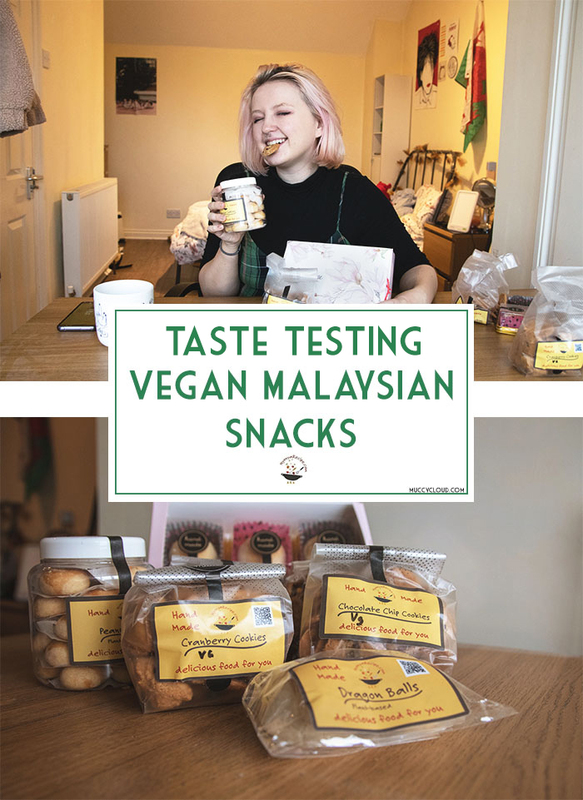 A list of brands cruelty free brands which I love. As well as vegan health products such as sanitary products and condoms. 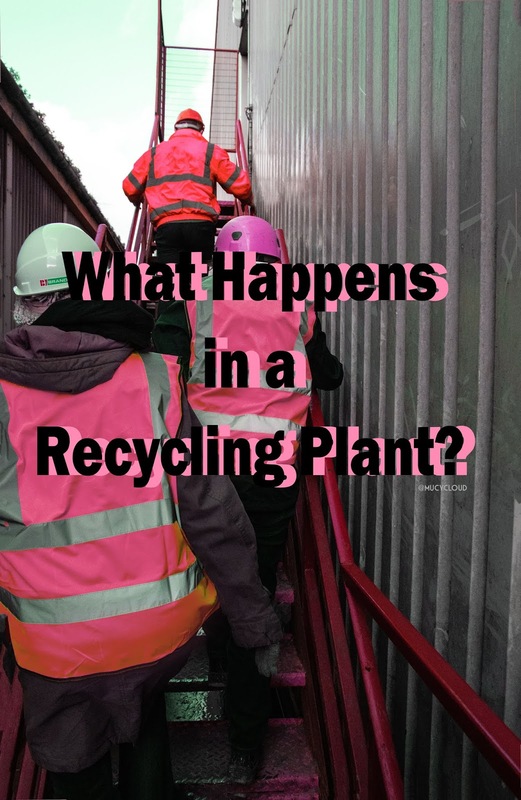 What Happens in a Recycling Plant? 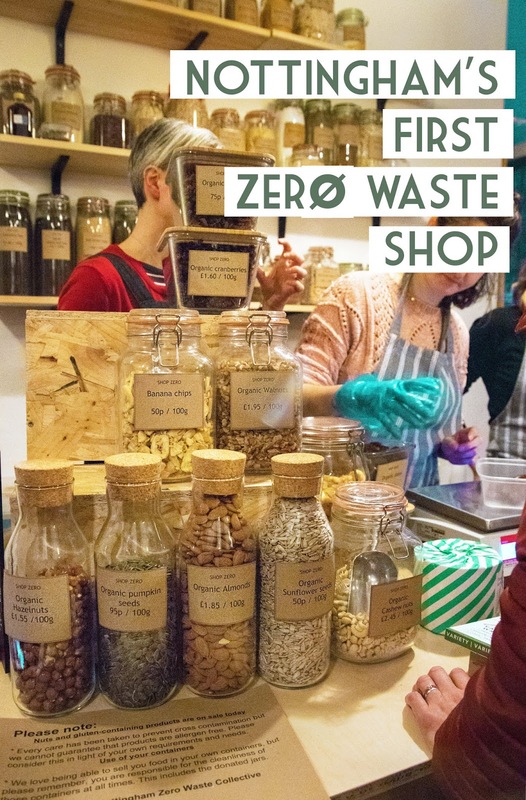 Nottingham's First Zero Waste Shop is Here!